Our team here at Fitterer’s is committed to serving. Whether that means opening the door for you on your way in, helping you find the perfect piece of furniture for your home, or just answering a couple questions; we’ll do everything in our power to make sure your Fitterer’s experience is one you’ll remember.  So come visit us in downtown Ellensburg at the corner of 4th and Main, give us a call, or send us a message below.